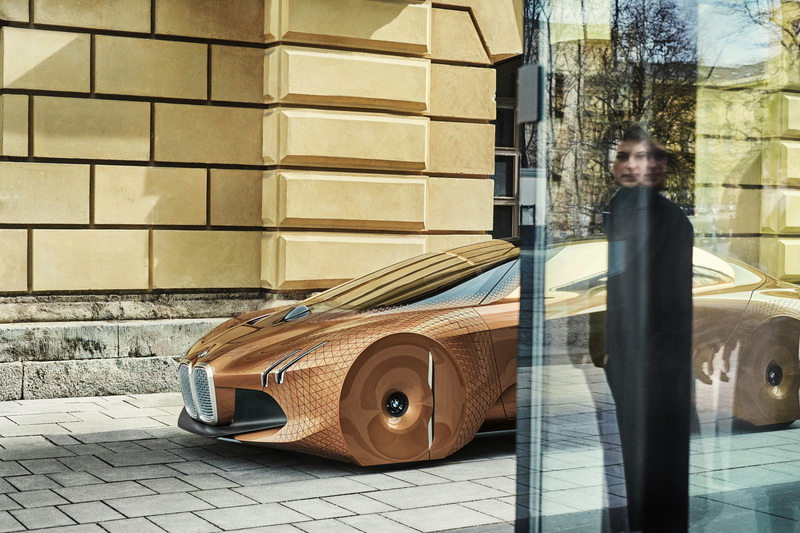 Talks about the highly-anticipated BMW iNext have been going around for quite some time, with BMW officials teasing us to the extreme. Ever since 2016 BMW has been talking about this model without telling us exactly what it will be or when it will arrive. Earlier this year a report claimed that we will see a first concept of it in 2019 but a more recent statement coming from the company’s CEO hints at a reveal before the year is out. Actually, it’s not a hint as it is a sort of statement, simply saying that the car, in concept guise, will be unveiled in the second half of 2018. Speaking about the future models to be launched on the market in the near future at the Q2 interim statement, Kruger said: “In the second half of the year, there is even more to come: our new iNEXT vision vehicle – revealing new horizons.” That’s basically as clear as it gets. The company is definitely focusing more on electric mobility and autonomous driving. The model offensive taking place right now and the production ramp up, including the new plant in Hungary, clearly show it. 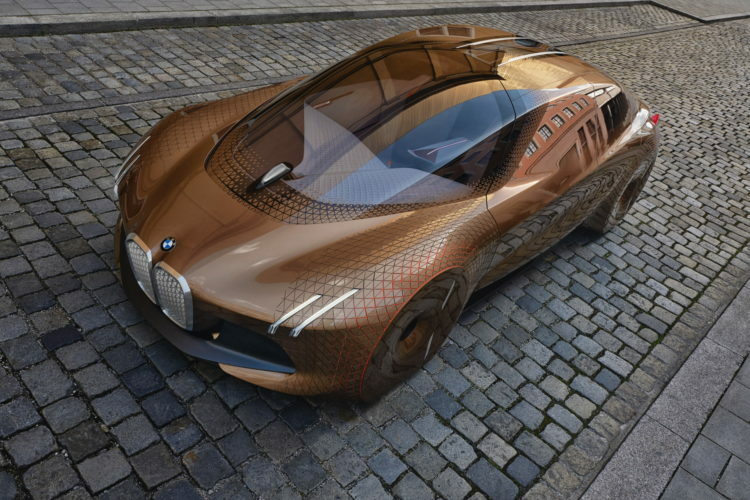 The BMW iNext will serve as a technological spearhead that sets new standards. It will be presented to the public as a vision vehicle during the second half of 2018 and will be built at the Dingolfing plant from 2021 onwards. As far as we can tell the car will be an SUV with a similar Coupe-like design as the BMW X6. It will feature the latest technologies available in Munich and will most likely be electric, with a range of around 700 km (435 miles). Level 4 autonomous features wouldn’t be ruled out and with the introduction of the iNext, BMW is writing a new page in its history books, as this car will replace the 7 Series as the traditional technological spearhead to dictate future moves.